This country has been invaded in many ways and by many groups, some of which are obvious, easy to detect and easy to retaliate against; but there is one invasion that is manipulated by tricky liars; a despicable group that hides, like cowards, under false pretenses and blocked phone numbers, thereby avoiding retaliation or any other vengeance. That group is the telemarketers, also known as those who work in boiler rooms, selling all types of medical services and memberships and such — predominately to the senior community, knowing very well that most, if not all seniors and retirees are well covered for medical, hospitalization and emergency room services. In an era where most humans, if they are not texting, have a telephone glued to their ears, they have to place the caller they were speaking to (most likely an important caller), on hold to listen to a stupid telemarketer saying that they can give you a better insurance rate for your car, a better rate on all your credit cards or some other nonsense like that. What about the call that comes from an “agent with the IRS” threatening to arrest the person on the other end of the line if they do not send money they are supposed to owe to the government immediately? Think about those others that call on behalf of Nevada Energy threatening to cut the power off if X amount of money is not paid immediately, giving a telephone number of a supposed supervisor to make the payment. They even have the audacity to play the very same recorded message as Nevada Energy. There are many seniors that still don’t know that Nevada Energy doesn’t use the old practice of sending a truck to cut the power off; they now do it electronically from one of their offices. The innocent elder is caught up in their dirty scam of stealing money that they probably had to borrow from someone else to pay the false claim they were tricked into out of fear. Of course, the “see something, say something” program is just another joke that the government participates in—it’s actually the “no nothing” program: no investigation, no effort to get to the bottom of the scam… just plain nothing! the Las Vegas Police bragging about their “if you see something, say something” propaganda, which they promote all year around. “Law enforcement agencies are always telling the community that it is their duty to say something when they see something, urging them to become snitches for free, but when someone does do the right thing and says something, they all pass the buck, either because they are afraid of the consequences or because they are too lazy to take action,” wrote Sunny Day in an article published in the Las Vegas Tribune newspaper. “Events like this one make people lose interest in being part of the community and acting like a member of the community by seeing something and saying something because passing the buck is not protecting each other and is not protecting our community,” wrote the Las Vegas Tribune. 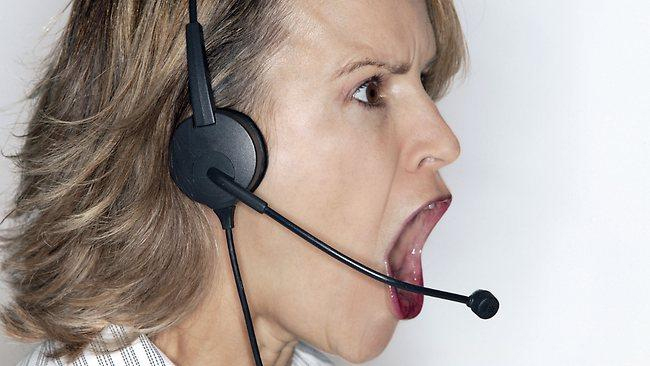 At one time the Nevada (or Clark County) laws on telemarketing were strict and enforceable, but today these laws are a laughing stock, making it easy for telemarketers to operate without being bothered or even questioned by law enforcement. In a fifty-state license chart, it appears that telemarketers need a license to operate, and right next to it, it shows that a license is needed to operate in Nevada, but that law is not currently being enforced proving that the telemarketers are running the show in Nevada and those who need a license to operate might very possibly be friends of the newly-elected governor, Steve Sisolak. Next story If I had a chance to reclaim the past, I know I would choose to welcome back the Mafia.